GrowNYC’s education initiatives aim to foster environmental and community stewardship among young New Yorkers, school by school and classroom by classroom. 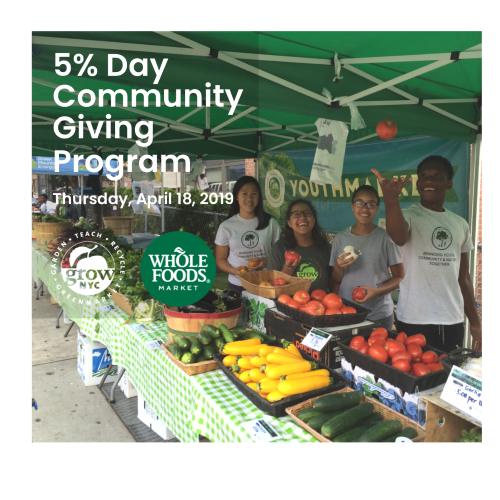 Each year we provide programming to more than 66,000 youth through recycling and sustainability programs, school garden initiatives and support, nutrition education, Greenmarket school tours, in-school curricula, environmental education, and much more. We focus on New York City neighborhoods that fit GrowNYC’s priority profile including high poverty, low consumption and limited access to fresh fruits and vegetables, and limited access to green space. Sign-up for a Greenmarket school tour of your local market for K-12 classes. Work with adults in a senior center or community based organization? Sign up for a tour through Greenmarket Taste & Tour. Sign-up to take a trip to our Governors Island teaching garden. 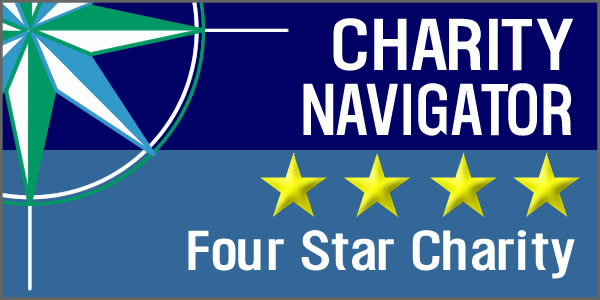 Get recommendations for Farm Trips. Sign-up or Register your existing garden with Grow to Learn; our city-wide school garden initiative with a mission to facilitate and support sustainable teaching gardens in every NYC public school. Become a Recycling Champion! - In order to provide direct programming to all NYC schools we’ve partnered with the DOE and the NYC Department of Sanitation to offer Common Core linked hands-on direct programming to youth as well as professional development workshops for faculty and staff. Seed to Plate is a standards-aligned 5th & 6th grade curriculum that tells the story of local food in a way that motivates greater behavioral change. Learn it, Grow it, Eat it offers youth development, nutrition education, and school-sponsored internships for High School students in the South Bronx. Corporate and nonprofit partners can purchase Greenmarket Bucks to distribute to participating Greenmarket school tour participants for the purchase of healthy, local food. Donate! 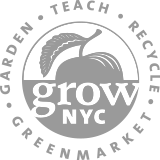 GrowNYC is a 501c3 nonprofit organization.